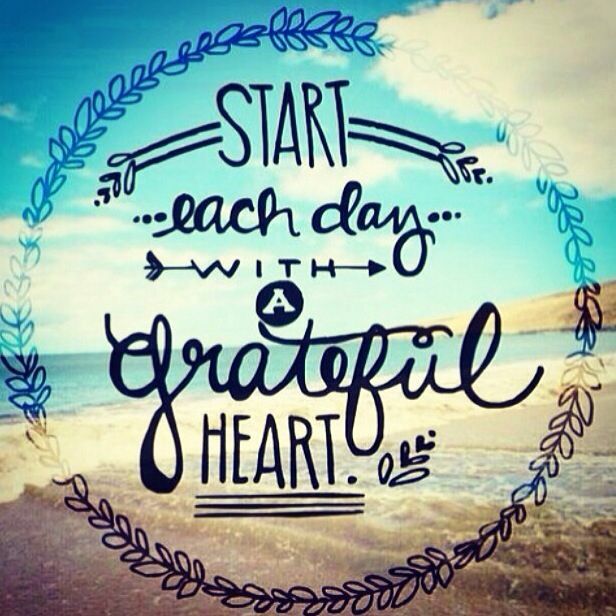 Start each day with a grateful heart “they” say. And while 10 years ago, I would have scoffed at an “Oprah-ism” like that…today I totally buy into it. Focus on the good stuff in your life and it does change your outlook. It’s why I tell anyone who will listen that they should start a blog…it helps you do just that. …all of that makes it very easy to focus on the positive and be grateful. So here are some of the things that made me grateful this week. Just some, mind you. 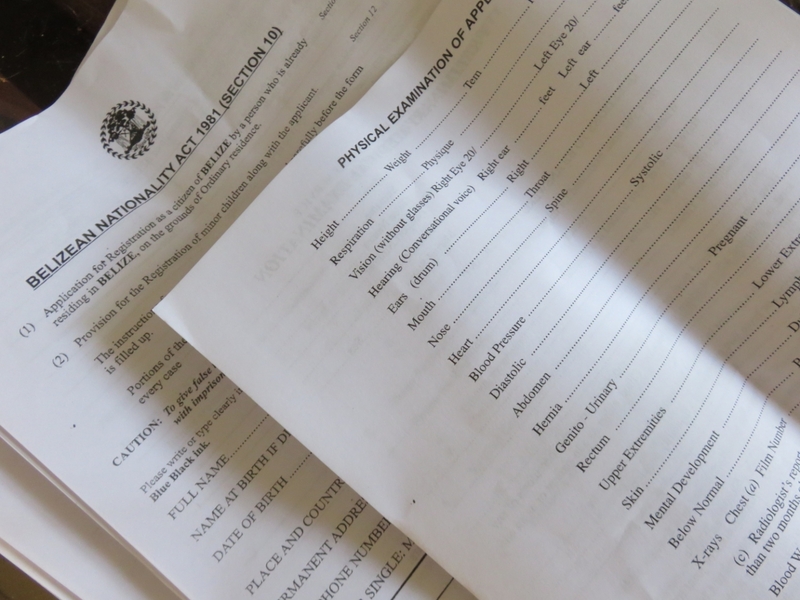 Getting inspired by this week’s municipal elections and going to pick up my CITIZENSHIP application. SO I CAN VOTE TOO! I was ALL wrong. I thought you needed to have your official residency for 5 years – you only need to have lived in Belize for 5 years. I could have applied TWO YEARS AGO! I am going to get all my ducks in a row and submit (police report, doctor’s exam…) I’m guessing the wait is probably 1-2 years? 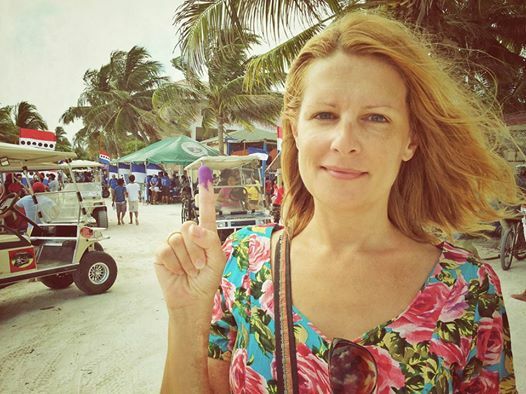 As a citizen, I can vote and…well…I’ll be Belizean. Dual citizenry. 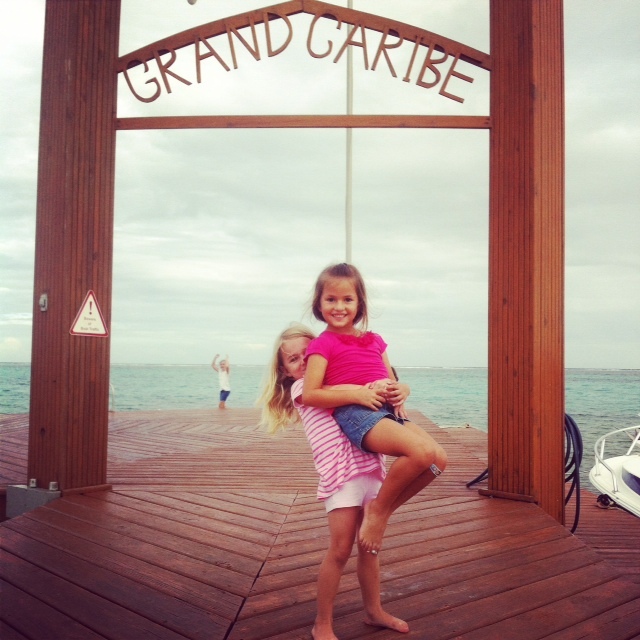 No natural segue here…Grateful for super cute kids waiting for the water taxi with me at Grand Caribe Resort. 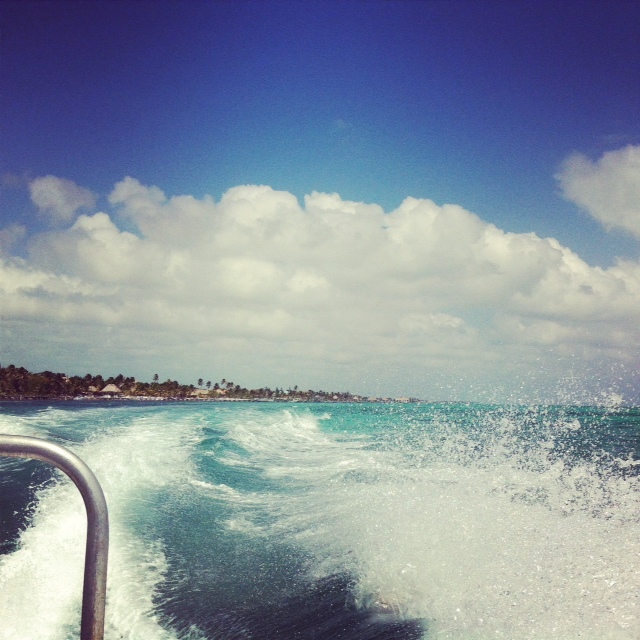 The afternoon water taxis to North Ambergris Caye can be a bit like a school bus. And it’s super cute to watch little kids with giant backpacks commuting with friends and siblings. 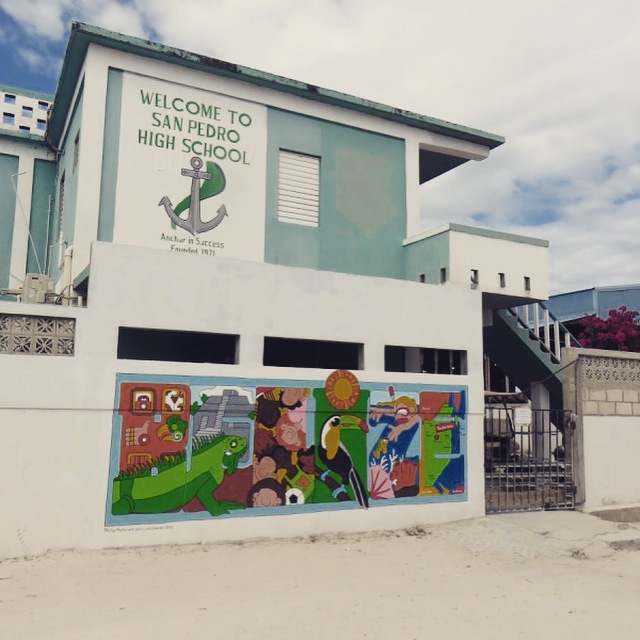 For whoever painted the new murals at the San Pedro High School (and on Wednesday, the polling station)…they are beautiful. 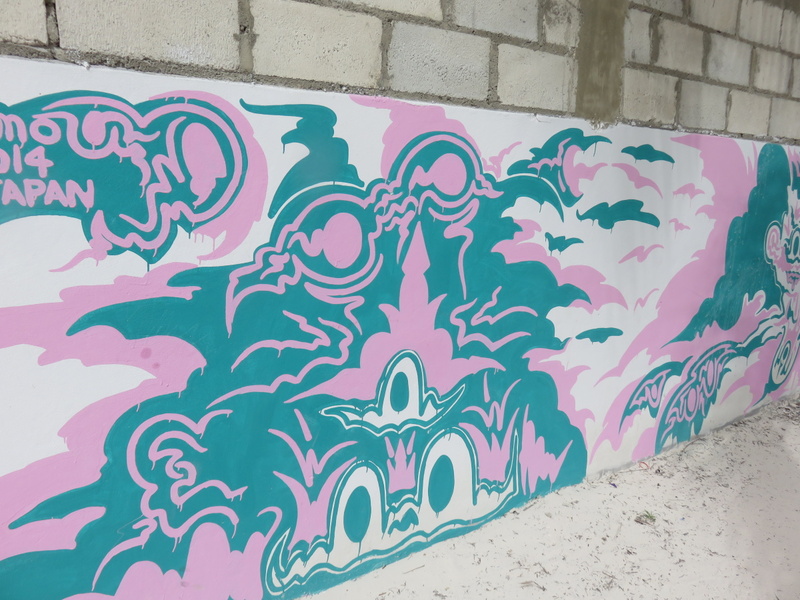 The shop will be opening from 8am to 8pm soon! With cake and muffins and coffee for a tasty breakfast…or a piece of after-dinner chocolate cheesecake. Grateful for good Belizean food. I never knew that I love eating good hot soup on a hot day. 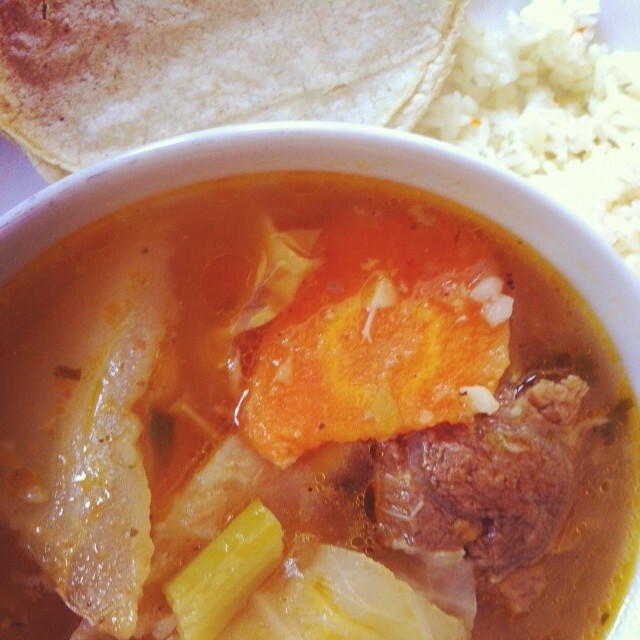 Beef soup with coconut rice and fresh corn tortillas on the side. At Antojito’s south of town. This I always knew I loved. 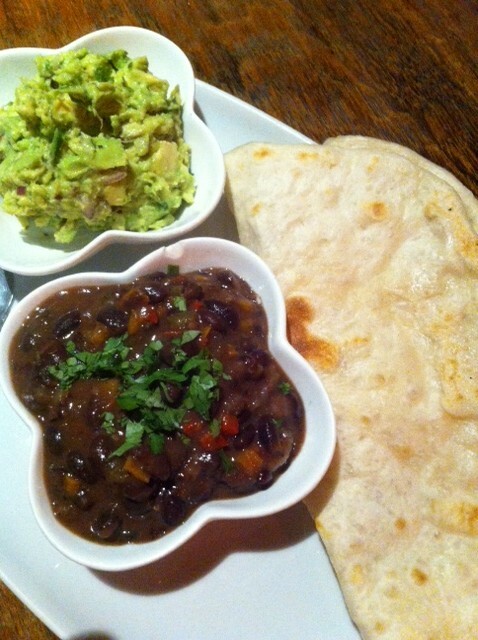 Hot fresh flour tortillas (one of life’s greatest pleasures), avocado and tasty black beans. I could eat this every day. And drink. 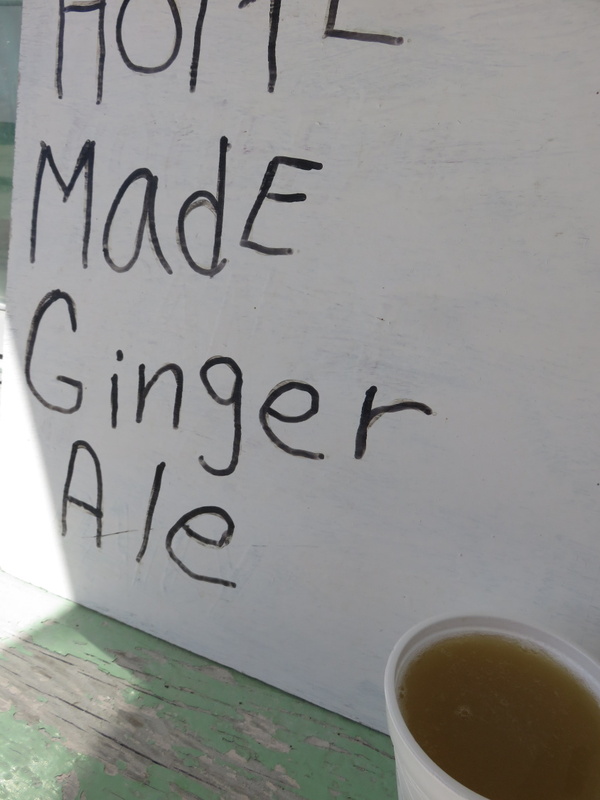 This super spicy, honey sweetened ginger ale in Caye Caulker was just delicious. 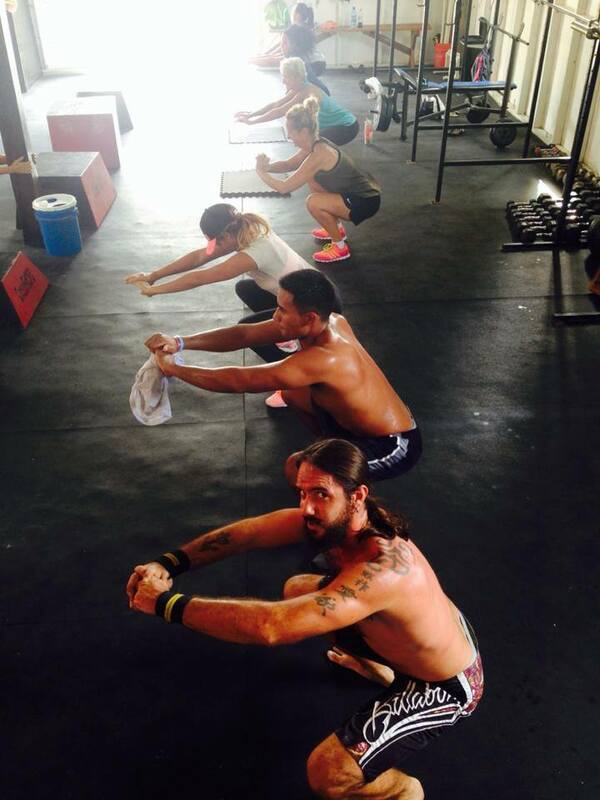 I am grateful for my funny and fun 9am Crossfit class. Who puts up with my constant complaining and motivates me even though they don’t know it. And for the gorgeous full moon this week. How can that not make you feel better? 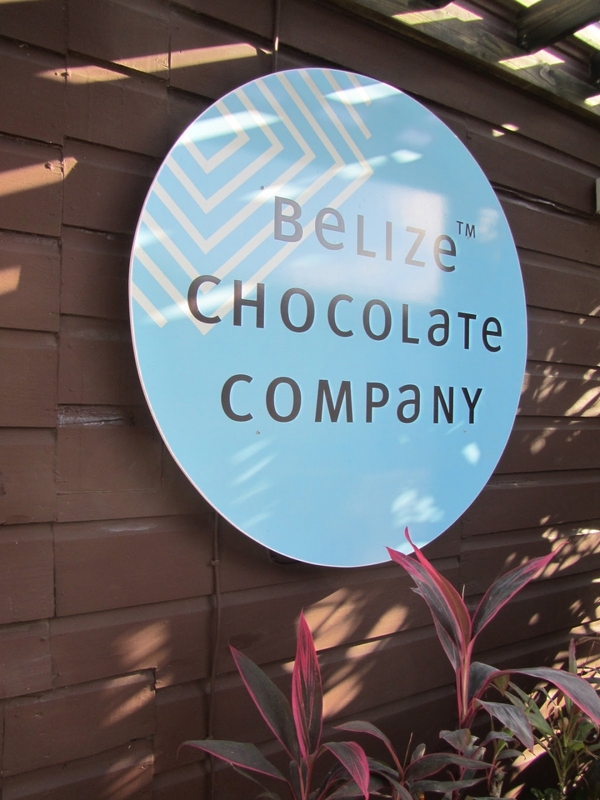 There you go…a few of the things that made me happy to live in Belize this week. And I didn’t even have to mention the snow storm in my native New Jersey. The weather here has been just perfect. 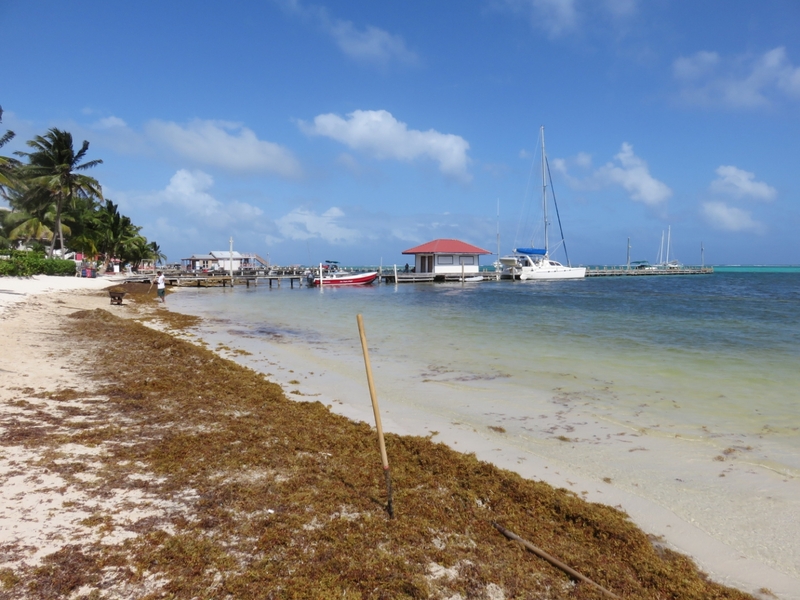 The sargasso seaweed? No so much. A few more pics from the week. 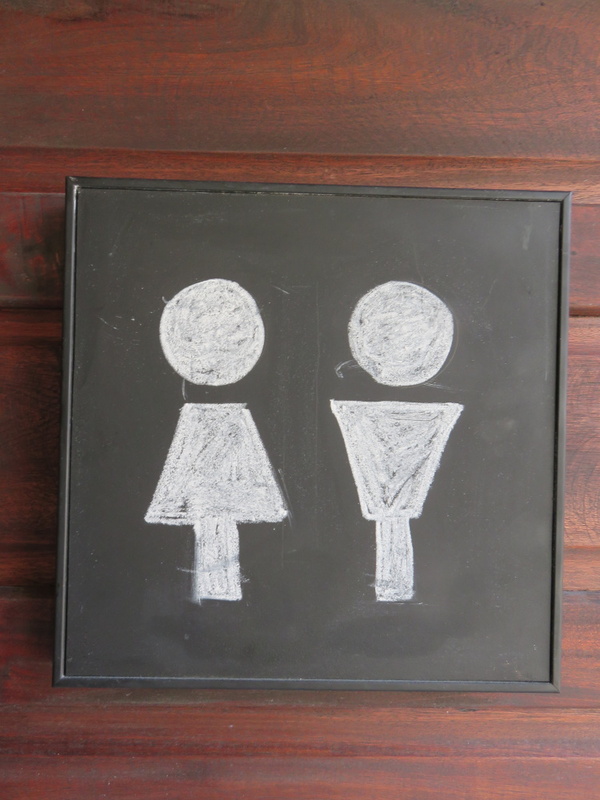 The bathroom door sign at the new Marbuck’s Coffee shop up in Tres Cocos. 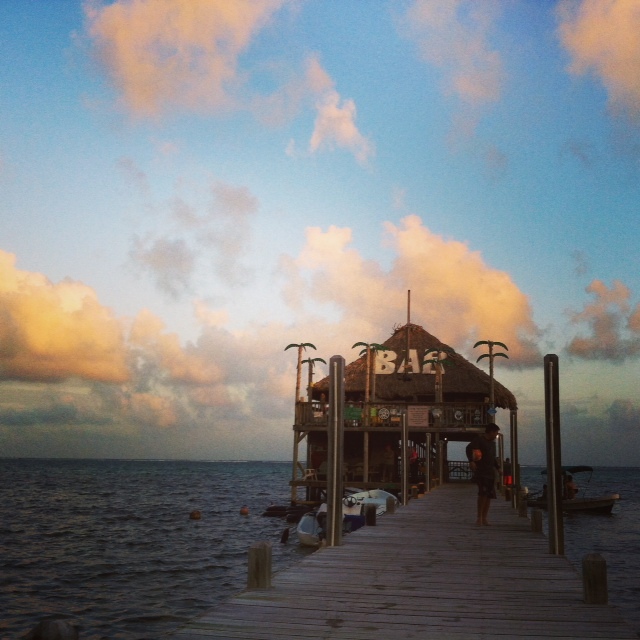 The view from Blue Water Grill Restaurant and Diamante Belize. 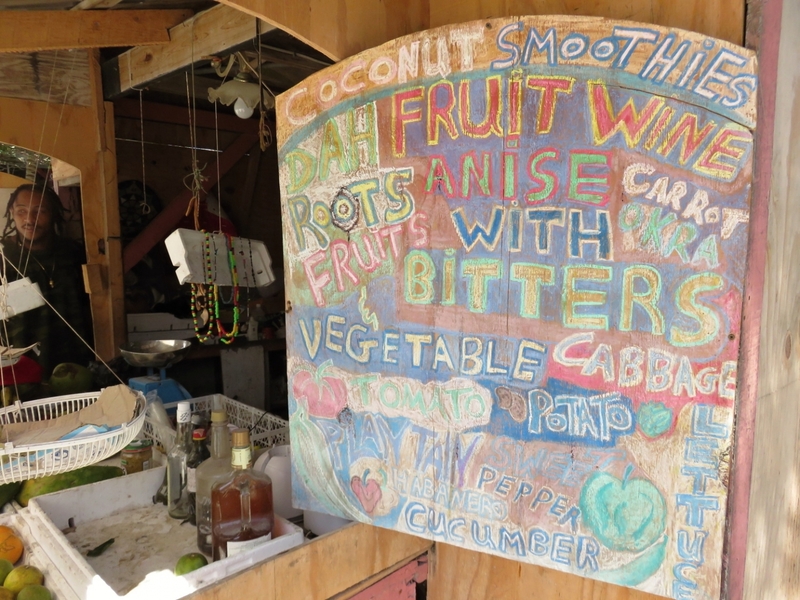 A beautiful sign in Caye Caulker. Excellent post, Rebecca! You are right, blogging does lead one to focus on the positive. No one wants to be a Negative Nellie online, at least not often! I see things in a brand new light lately and am totally grateful for the life I am privileged enough to lead. Living in (and even traveling in) a third-world country is a great way to open one’s eyes to just how much we US citizens have and far too often take for granted. I try really hard not to do that any longer! Thanks. There is negative out there…always…and elections never bring out the best in anyone…but, yes, blogging…you want to present the best and then you start seeing the best. It works! Thanks for the message Emily. Good posting, only part I gagged on was the reference to O.W., whom here in the states is declaring all whites must die. Now that’s a gagging choker in my book. I LOVE Oprah. And I know she would never declare that…is that your summation? 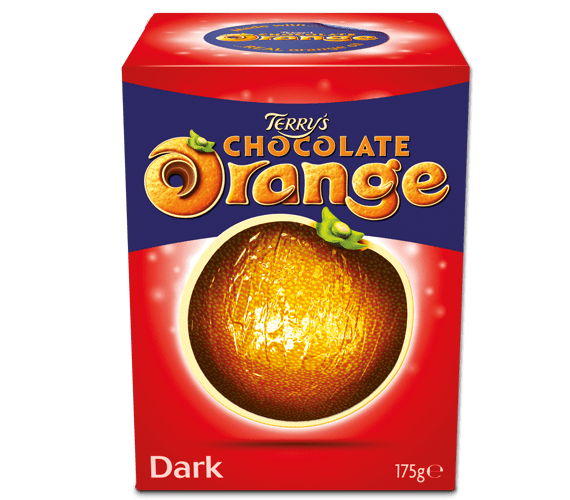 And I did fear making some people gag on your breakfast. Sadly, it looked like I succeeded! 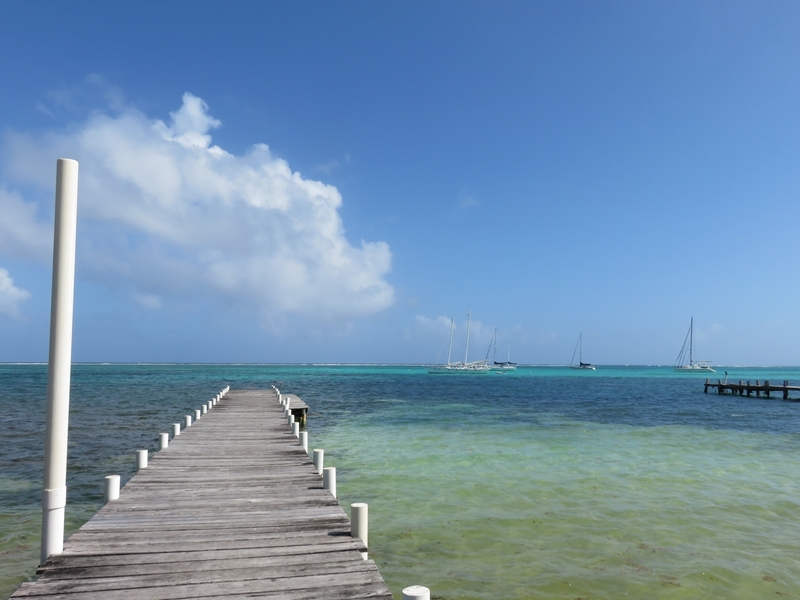 Hey Rebecca, your blogs always make me want to hop on a plane and fly right down there! And today is no different, except I am seriously worried about all the killings, robberies and undercurrent of undesirables that seem to be slowly pervading paradise. My heart says go for it…my brain is saying whoa…silver, let’s think this through a bit more. 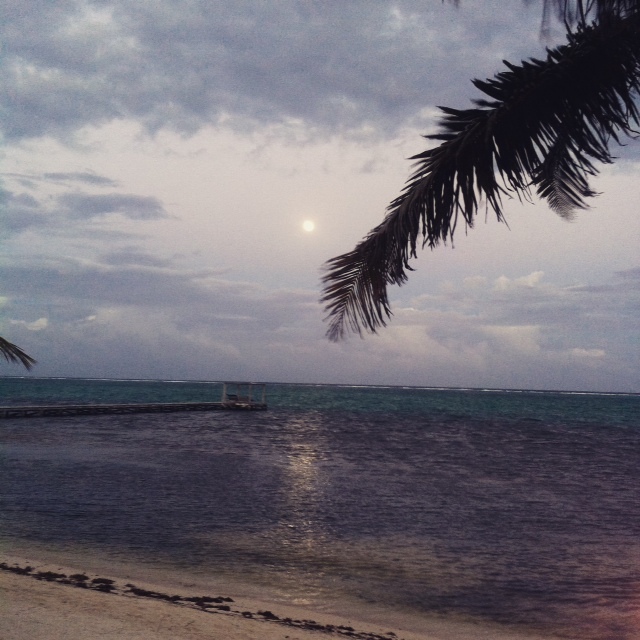 But your blogs definitely make me smile and miss Ambergris Caye!